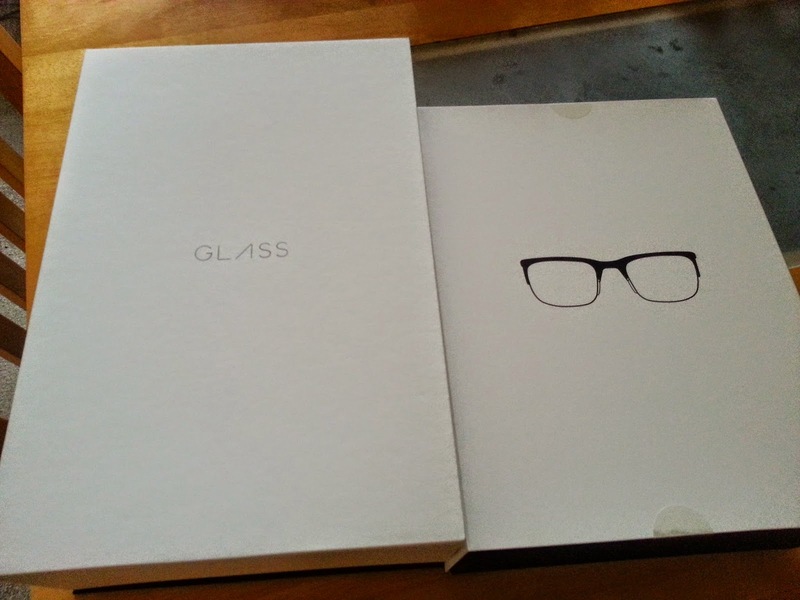 A post last week in the Guardian regarding #Google #Glass was brought to my attention by +Diane Richardson . The post in the Guardian which can be read here… discussed the relative pros and cons of the £1000 gadget and concluded… expensive curiosity but the real price is in terms of social consequences… i.e. users of #Glass are considered a bit of an unwelcome technical nerd, people who are just desperate to sport the latest available gadgetry. Whereas there may well be uses for #Glass overall the report summarised that other less intrusive wearable technology such as watches would be more ‘socially acceptable’ and with a much lower price ticket; be the more sought after items. I have been the owner of #Google #Glass since mid September 2014, so approaching 12 weeks now and my experience with #Glass is somewhat different from that indicated by the Guardian article. But to understand why that is perhaps we need to look at the rationale behind acquiring glass in the first place. When I was considering acquiring #Glass I did of course look at the costs involved but actually what I intended to use them for was much more important. If #Glass is bought as the next technical gimmick or as an exercise in ‘keeping up with Jones’s’ then I believe that the enthusiasm for the device would be very short lived which might explain some of the ‘user feedback’ to date. I also believe that as a device it has the potential to be very intrusive and thereby inciting a negative reaction. An example to highlight this would be to walk into a pub or into a social situation wearing the glasses. Most people including myself would feel a little bit uncomfortable as we might not understand the capability of the device and therefore feel exposed or threatened especially if we did not know the wearer very well. So along with this technology comes a ‘duty of care’ responsibility. I believe that the reputation for #Glass may well have been slighted because as always there is the potential for people to use technology in a way which promotes a negative reaction. So what did I buy #Glass for? … What has been the reaction with the people that I have exposed them too? … and what has been the impact of using #Glass over the past 12 weeks. The intention behind buying #Glass was predominantly to assist with content creation for #Link4Growth. One of my aims is to over a period of 2 years to visit every town with over 8,000 population and to take pictures / video etc. as part of the Community building project that is Link4Growth. To this end it is far far easier to be able to do this through #Glass. A blink of an eye and a picture is taken, capturing video walking / driving in towns is simple and easy to do. 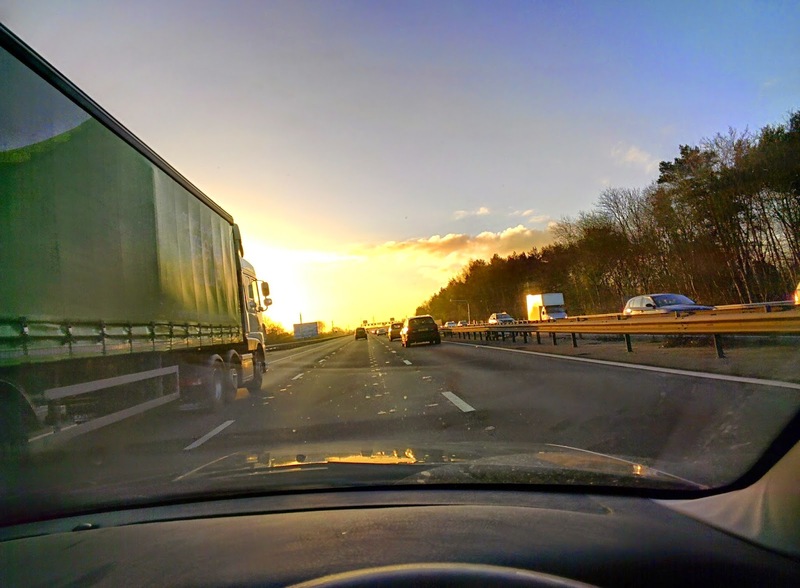 When #Autoawesome then picks up and merges the relevant video and pictures using geo-tag to combine into a 30 second summary with backing music it works brilliantly as an intro advert for the longer (still short) videos. All this is much more available and possible with #Glass. One of the other important aspects of #Link4Growth is the growing the trend of people buying locally… we call this #L4GBuyLocal and it is a national initiative. 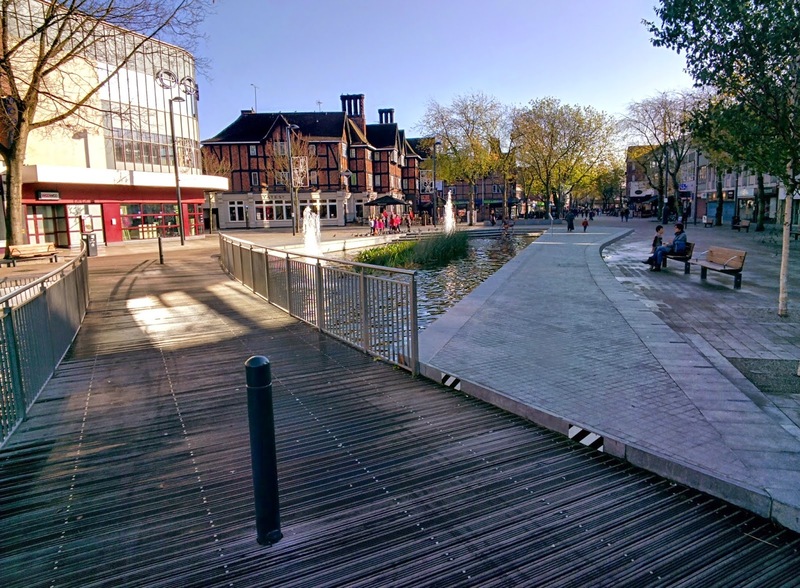 As we are developing this in the SW Herts District in terms of trialling and testing, the #GoogleGlass has been amazing in recording short 2-3 minute video interview / conversations with local Market traders and independent businesses in the area. These are all being filed into the District YouTube account and can then be shared via a simple playlist on other social media platforms such as Twitter. 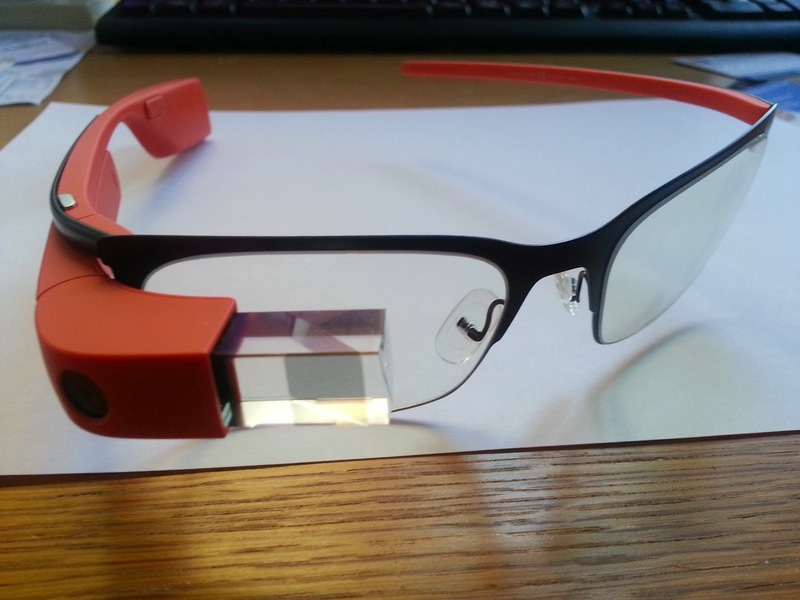 So far so good, but what has the reaction been to #Glass by people that I have met or when using them out in public? I have to admit having bought the Orange flavour of #Glass they are a tad inconspicuous, however most people I have found have been looking down when I pass them in the street which means only about 10% actually see the glasses at all… and a smaller minority actually see that they have some technology attached to them. I think it is more disconcerting for the wearer than those in the street… but that all changes once you go inside a room or building. I have never worn Google Glasses into a networking / community building event. Why? Well I think that it is quite rude to do this. The chances are that 99% of people will have never seen #Glass let alone tried it. The majority haven’t even heard of them… So rather than put everyone’s backs up and start of trying to justify why I am wearing #Glass I merely take them into the room in their black carry case. What happens during the event is that often #Google #Glass comes up in conversation… ok… ok… I might be partly responsible for that. Anyhow once up in the conversation and people learn I have #Glass, the inevitable happens, the question is asked… do you have them with you? I would like to see them… followed by… Can I try them on please? Once the sharing of information about #Glass is done, and people are aware of why I have them and what #Link4Growth is doing with them, all fear is lost and now only interest remains. Now I’m not saying everyone likes them, but at least 80% of the room go away with a positive experience and little or no negativity towards them… provided introduced in the right way! What about the impact of using #Glass over the past 12 weeks? What I have found is that my content creating has probably multiplied 10 times since having #Glass. Opportunities and inspiration because of the very availability and flexibility of #Glass has meant that new content has been created in situations where I would not even have thought of it before. This has undoubtedly accelerated the #L4GBuyLocal project and opened up further ideas and angles which would not have been considered without #Glass. An expensive toy? as a technological toy or gadget I would not buy one… a sound investment in amazing technology with a purpose, that is opening up new boundaries and creating new ideas and avenues to share information and build community? … that would be a resounding YES! Technology for technology’s sake is pretty useless and #Glass like all the other wearable technologies now coming out there has to be a purpose for them. Taking short, natural 2-3 minute interview video clips of local businesses and getting that information out quickly to help promote buying locally is truly amazing… the same goes for charities and for sharing interesting events, places and experiences. It is all about purpose and intent. #Glass is an exceptional product, a great tool when used with care and consideration and is a massive enabler in our #Link4Growth community building project… the acid test is… would I now leave home without them? … Nope they accompany me everywhere… in their carry case of course!